Italian by birth, Bartolotti was employed as a musician at the enlightened court of Sweden’s Queen Christina and in the opulent splendor of the Sun King’s Versailles. 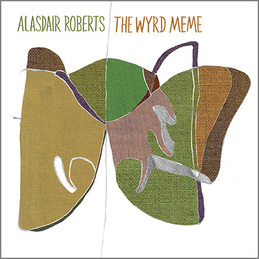 His elegant suites for guitar and theorbo fuse contemplation and virtuosity, distilling the melancholic beauty of the French Baroque. 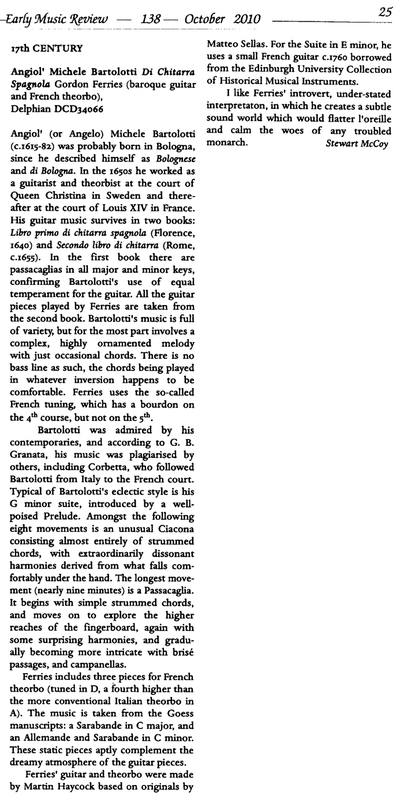 Largely neglected in modern times, Bartolotti’s music occupies a seminal place in the early guitar repertory. Gordon Ferries weaves his way through the seductive labrynth of Francesco Guerau’s ‘harmonic poem’; sensual ballads, sublime passacalles and the virtuosic dance music of baroque Spain’s fiery underbelly. 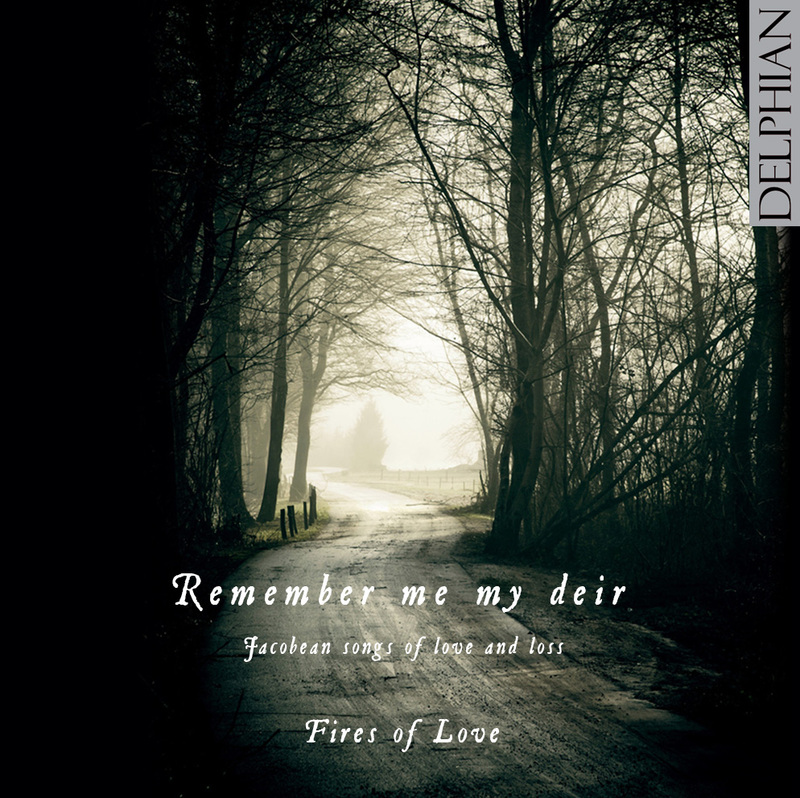 Ferries’ playing brings this beguiling world to life with elegance and passionate vitality. 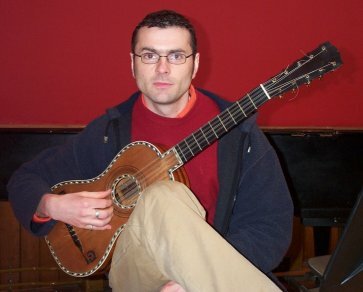 Baroque guitarist Gordon Ferries visits the music of seventeenth-century Spain’s fiery streets – a time when the five course guitar produced a sense of abject horror in the morally inclined, citing associations with popular ballads, taverns, criminality, sensuality and in particular dancing. 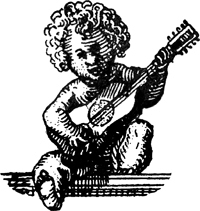 From its earliest beginnings, the five course Baroque guitar was associated – for better or worse – with dance music, becoming the sensuous younger cousin of the lute or vihuela. 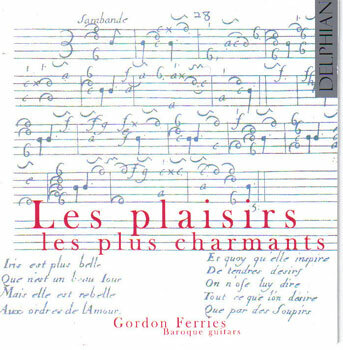 In this mélange of music from seventeenth-century France, Gordon Ferries weaves a tapestry of sound that is at once elegant, earthy, and utterly timeless. 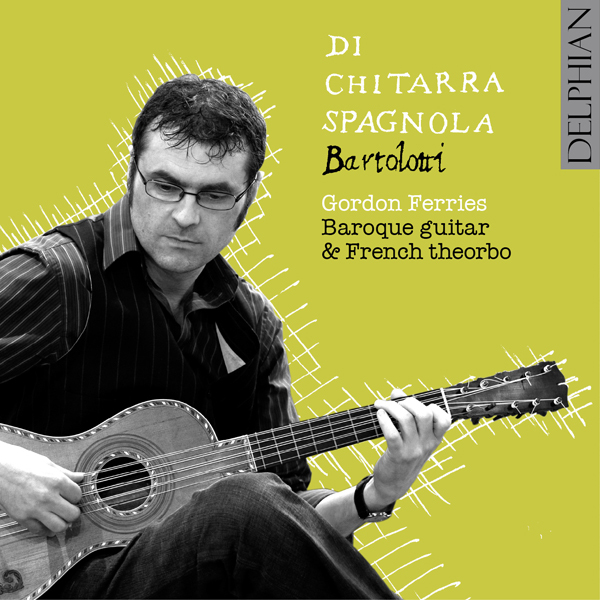 Gordon Ferries, lute, 4-course guitar, percussion, Marcus Claridge, percussion. 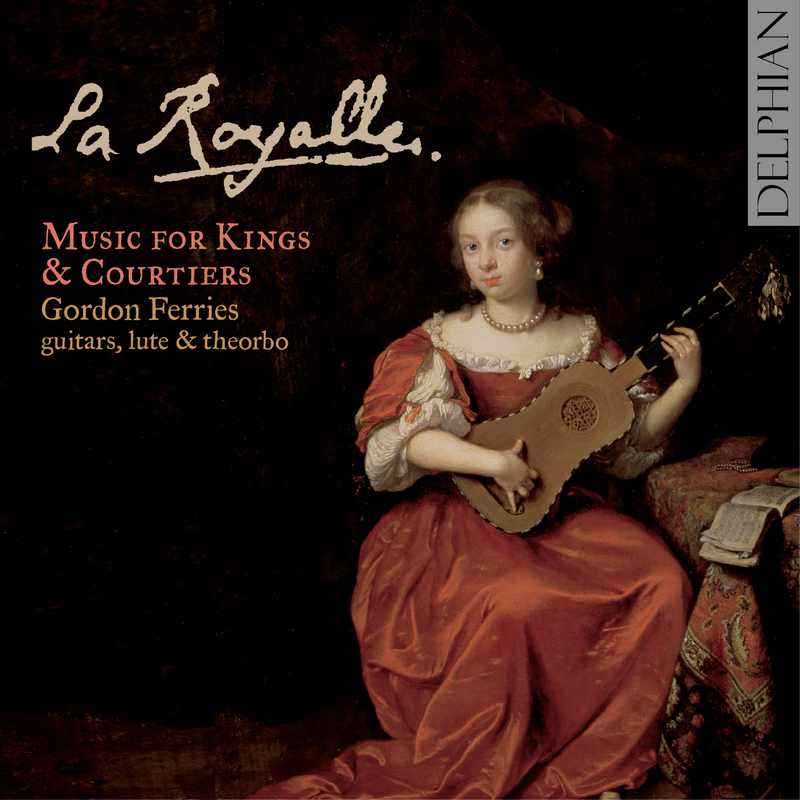 Gordon Ferries, vihuela and Renaissance guitar, Marcus Claridge, percussion. 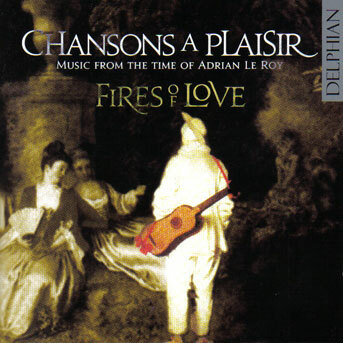 Scottish early music ensemble Fires of Love serves up a feast of songs and ballads from the Spanish Renaissance and early Baroque, with a freshness critic Norman Lebrecht calls simply ‘beautiful’. Repertoire includes works by Luys de Narváez, Miguel de Fuenllana, Luis Milán, Alonso Mudarra, and Juan del Encina.